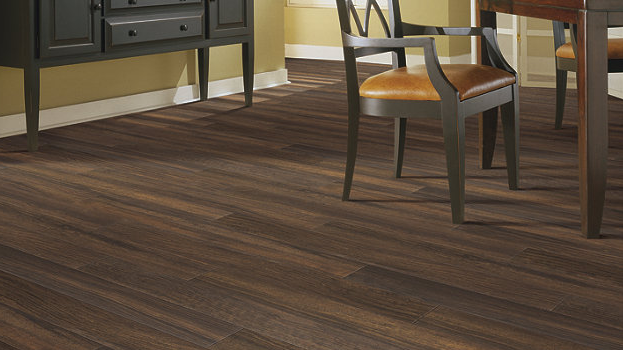 Houston Laminate Flooring Installers - Get Started Today! Laminate flooring is popular flooring option due to the numerous design options, the ability to mimic the appearance of wood at a cheap price, and for its durability. Our team of expert contractors will work with you directly and help with making the decision on which kind of laminate flooring is best for your home or business. The decision on what type of laminates to use is based on design goals, comfort level, and expected traffic. Being experts when it comes to flooring, HVH Remodeling of Houston’s contractors are privy to all the tricks of the trade when it comes to laying laminates for design and long-term viability. For example, we use laminate planks that can be installed over a moisture barrier which can prevent the problem of floor expansion and contraction, which can be expected with time. Need To Talk With Our Team? Laminate flooring is imitation wood flooring that’s fabricated with materials that are intended to mimic wood in look and feel. The big advantage of laminate flooring is the lowered price of installation & materials, and the high durability. Laminate floors work well in any room of the house including hallways, family spaces, bathrooms, and kitchens. Core: Saturated in resins for hardening. Filler & Edging: Glue is added to all edges during fabrication. Laminates look like natural wood floors with the big advantage of a lower price. Laminate floors work well in any room of the home or business. They’re highly resistant to stains, fading, moisture, and are pleasing to the eye. Most laminate flooring material manufacturers have warranty protection in place for lengthy periods of time (usually from 10 to 25 years) ensuring you continue to get the most from your investment for years to come. 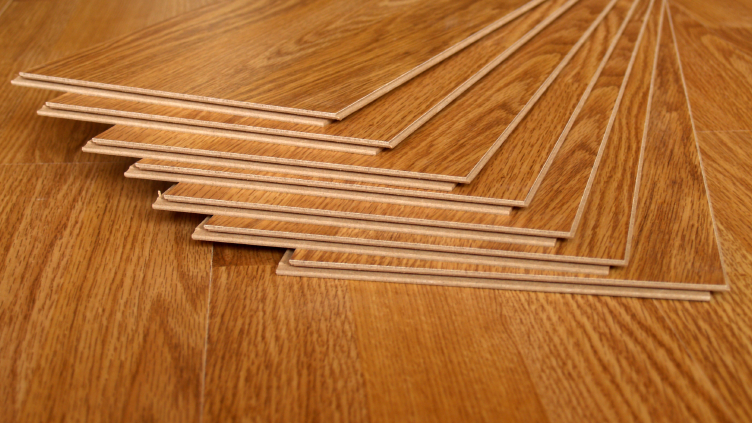 We can install laminates over wood, tile, vinyl or linoleum floors via a process referred to as floating. This means the tiles don’t fasten directly to the sub-floor. Laminates don’t require as much maintenance as hardwood floors or carpet. Laminates are available in all sorts of varieties and styles. Laminate flooring is one of the best choices for households with heavy foot traffic, kids, or pets. Laminates retain their beauty for years making for a smart investment. Free Estimate: Explore Your Options! If you’re considering laminate coverings for your floors, or want to speak with a flooring professional with HVH Remodeling of Houston, call us at 832-881-7112 to schedule a free on-site estimate for your flooring project.